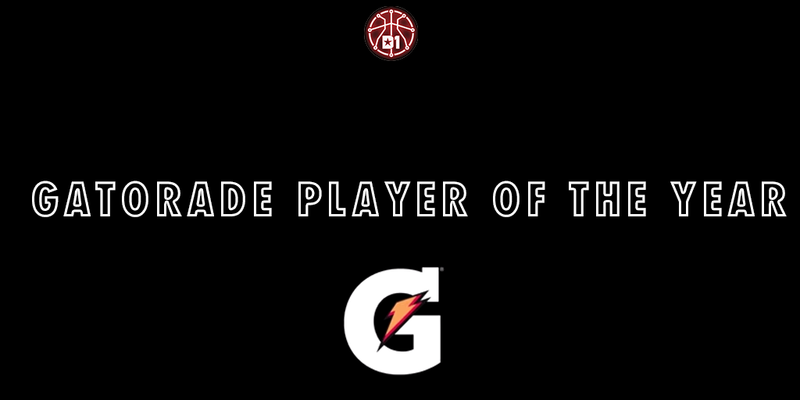 The 2017-18 high school basketball season is coming to an end, which means it's time for Gatorade to name their top player in each state. 18 different EYBL alumni were selected as the top player in their state, including four that will suit up in this year's circuit. All Ohio Red, Team Takeover (DC) and Brad Beal Elite (MO) each had two players selected as POY. Scroll down for the entire list of Gatorade POY selections. ©2019 Mississippi Express / SportsEngine. All Rights Reserved.